Transform the most-used device in our pockets into the ultimate unlocker for a wide range of mobility services. Provide users an overview of the different services of your one-stop-shop app. Map out the best route via the route planner according to their needs. Let them book, pay, and follow up their mobility budget on-the go. All in one single app. Avoid time-consuming registration processes thanks to a ready-to-use service. Offer a one-time set up registration process for all services. Provide a lightning-fast customer experience with real-time tracking features to service users on-the-moment. Offer your users an app with an intuitive user experience that guides them the right way to the mobility service of their needs. 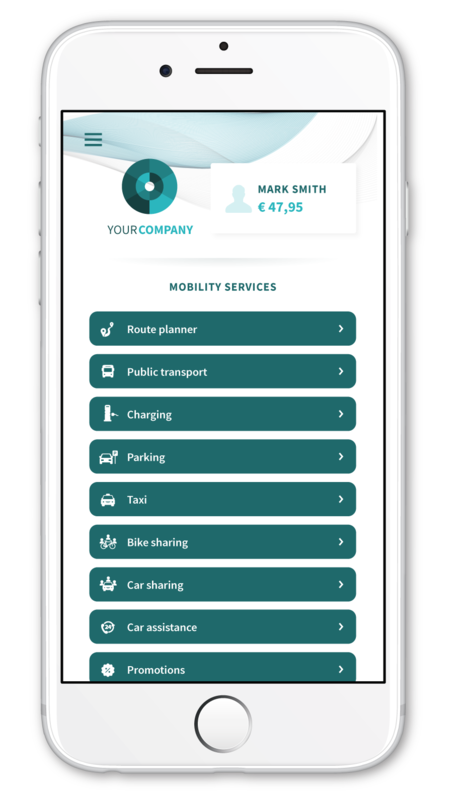 Set up one of the available dashboards, based on the mobility solution you like to offer and the market segment you want to target. Improve the journey experience of connected mobility thanks to the route planner feature. Map out the exact route based on user preferences. 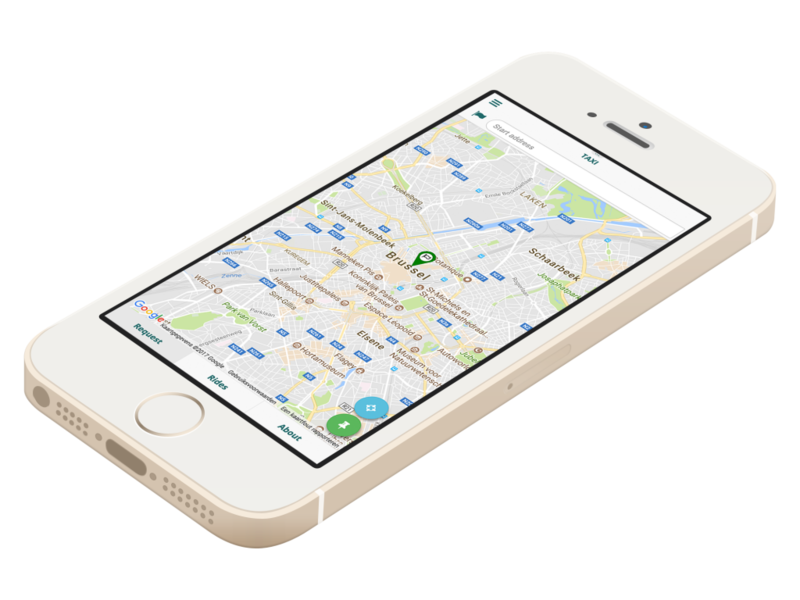 Provide real-time info of arrival and departure times, together with the availability of the different mobility services. A great asset for door-to-door trips! 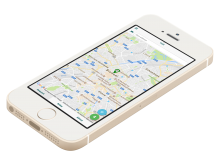 Allow users not only to reserve, book and pay mobility services on-the-go, but also notify them in case of unforeseen circumstances (e.g. : when a train service has been cancelled, a taxi has some delay, a filling station is out of order, etc.). Offer the possibility to reschedule their journey, according to their preferences, and instigate the shift towards full usership. Grant clients a one-off or recurring mobility budget and allow them to immediately see the cost of their travel choices, thanks to the mobility budget feature. Keep track of all the mobility sessions with just one invoice. No more hassle with tickets, receipts, reservations, etc. Make sure that payment does not stand in the way. Offer your customers a wide variety of payment methods thanks to integration with different payment service providers. Allow users to link a Visa, Mastercard or other debit & credit cards to your mobile app.